59 people have been killed or seriously injured in incidents that took place on the Easter Bank Holiday weekend in the last five years. 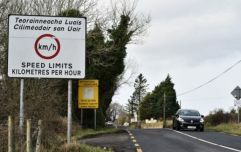 An Garda Síochána will mount Mandatory Intoxicant Testing (MIT) checkpoints all over Ireland which will see drivers tested for the presence of alcohol and drugs this Bank Holiday weekend. Drink and drug driving is the focus of this year’s Easter Bank Holiday education and enforcement campaign, with figures released by the Road Safety Authority (RSA) and An Garda Síochána revealing that 59 people have been killed or seriously injured in Easter Bank Holiday crashes since 2012. As well as mounting checkpoints throughout the country, the RSA will be broadcasting a number of public service messages to highlight the dangers and consequences of driving under the influence of drink and drugs. It found that one third (33%) of drivers/motorcyclists that died had alcohol in their system at the time of their deaths. 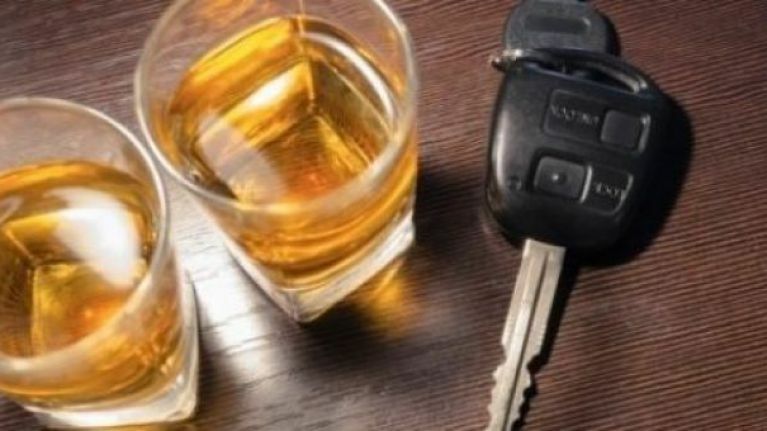 The examination, which was conducted by the Health Research Board (HRB) as part of the National Drug-Related Death Index (NDRDI), also found that 28% of pedestrians killed had a positive toxicology for alcohol. Based on other reports, it is estimated that drugs play a role in as many as one in 10 fatal crashes in this country. Commenting on this weekend’s campaign, Chief Superintendent Finbarr Murphy of the Garda National Roads Policing Bureau said: “Members of the Garda Roads Policing Unit will be conducting roadside screening at MIT checkpoints right around the country, for both alcohol and drugs. In addition to this, we will be watching out for the erratic behaviour of drivers as a means of identifying those who may be driving under the influence of an intoxicant. Motorists are reminded that the RSA and Applegreen have teamed up to help drivers tackle tiredness behind the wheel over the Easter Bank Holiday Weekend by providing free cups of coffee to drivers between 2pm and 8pm on Friday 30 March and Monday 2 April. Simply say ‘RSA’ to the till operator to avail of a free coffee.